The importance of protecting and keeping your wheelchair cushion covers clean cannot be understated. Replacement cushion covers extend the life of the cushions by protecting them from dust, dirt, and wear. roho cushion covers are designed to suit the individual’s particular needs. 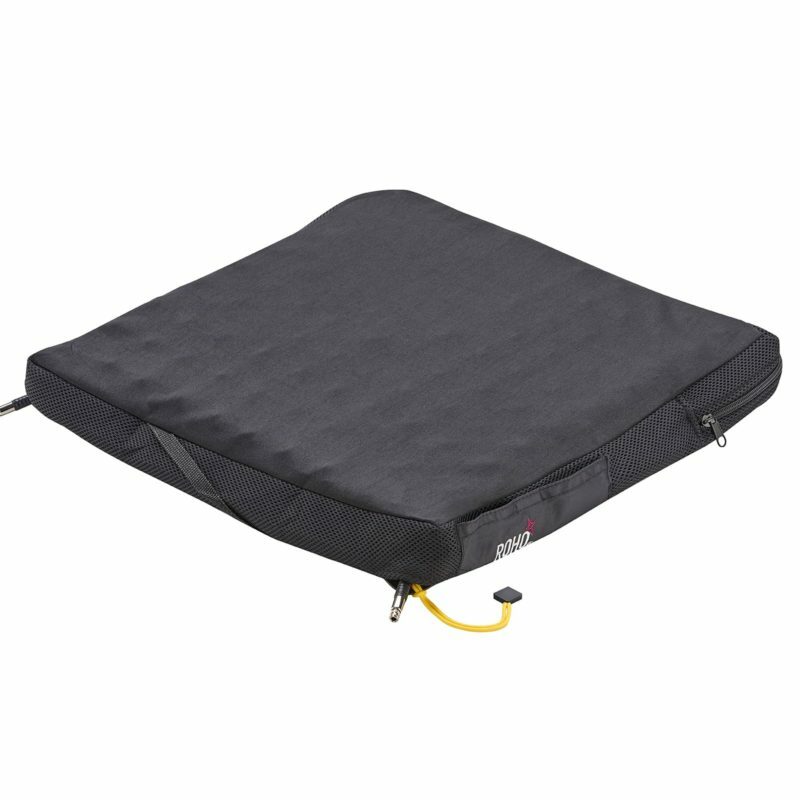 Designed to provide the user with maximum relief, roho Replacement Covers have a reputation for their therapeutic features.